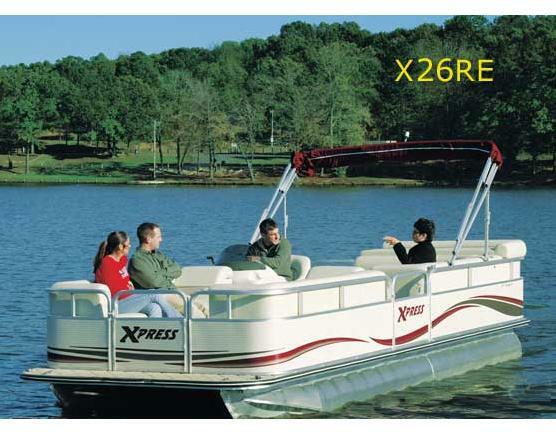 Boat Description Performance motorwell with 38 gallon fuel cell. Dry Weight 2600 lb approx. Engine Mechanical Performance motorwell with 38 gallon fuel cell.